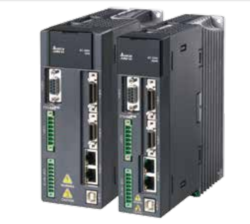 Our service range includes a wide range of delta ac servo drive, mldet2310p ac servo drive, mbdjt2210 servo drives, ac servo drive, servo drive and panasonic ac servo drive. 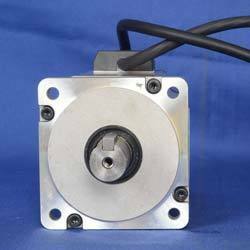 We are one of the leading suppliers for Delta ac servo drives & servo motors, We are specialized in providing technical solutions and consultancy for these products. Printing and packaging, Filling and bottling equipment, feeding machine, electro-discharge machine, lathe, printing equipment, crochet machine, CNC and carving machine . 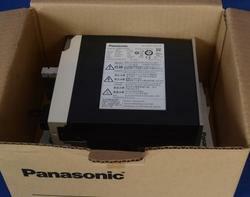 We are authorized Wholesale dealers for Panasonic servo drives & motors. 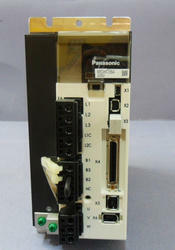 We offer MLDET2310P ac servo driver. MLDET2110P, MKDET1505P, MKDET1505P, MLDET2210P. 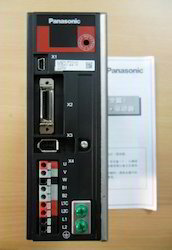 MLDET2510P, MKDET1505P, MKDET1505P, MKDET1310P. 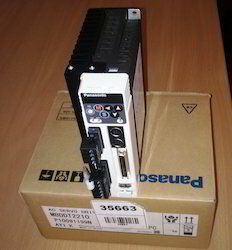 MLDET2510P, MLDET2310P – Ex-stock. For any information required feel free to contact us any time, we will do our best support at all times. Applications in machinery and Medical equipment, Textail, Machine tools ,Railway and Aerospace, as well as industry, pumps, access control, water treatment,Packing, Educational Kits,Advertising panels, etc. 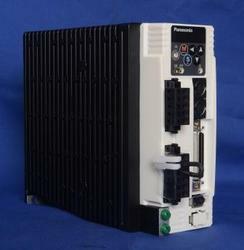 Looking for AC Servo Drives ?